Among the various tips, how-to video and useful articles which we will be sharing on CrochetDivas.com, to help you in your crochet projects… we will also be sharing from time to time, our very favourite crochet patterns. Today in fact, we’re sharing over 30 crochet patterns for adorable baby hats, caps, beanies and bonnets. What’s the good news? All of these patterns below are available to download for free! Do if you’re looking for some inspiration for your next crochet project, I believe the links and patterns below will do just that! To access and download these patterns, simply clicks on each of the links below. This will take you to the page where you can find information on the pattern, including pictures and of course the actual pattern with instructions. You have a wide variety of baby hats below to choose from, which will make the perfect gift! These patterns also make the perfect donation projects; knit up some hats and donate them to charities, hospitals and other organisations who will provide them to precious newborn babies who might need them. Enjoy knitting your baby hats! Let us know in the comments below which are your favourites, and which projects you have completed. Hi Martyn! 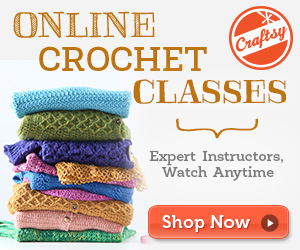 Simply click on each link to access and download the free patterns.